There’s nothing like cheering on your team in a packed stadium. The lights, the energy, the excitement- it’s the big game! 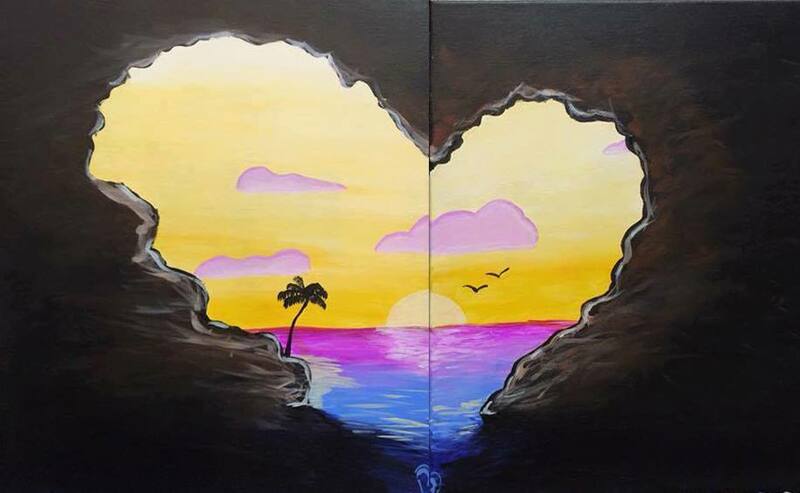 This painting can be modified for your favorite team. Not a football fan? 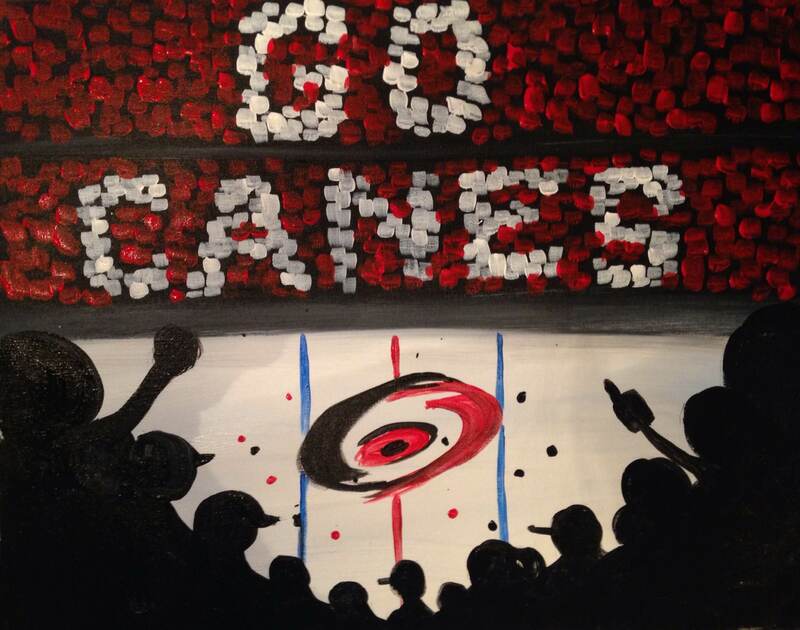 Our artist will show you how to adapt this painting for your favorite basketball, hockey or other sports team.